In the spirit of holiday giving, we asked several creatives to tell us how they give back to causes they are passionate about. Whether it’s donating money, time, or belongings, every little bit matters to those who are in need. We hope their stories inspire you to pay it forward this holiday season and all year long. Salli S. Swindell has taken part in an annual event for the past 15 years called the Christmas Stocking Competition, which is held at The Grey Colt in Hudson, Ohio. The event rallies artists, crafters, and DIY’ers to create a handmade stocking using any medium or materials. 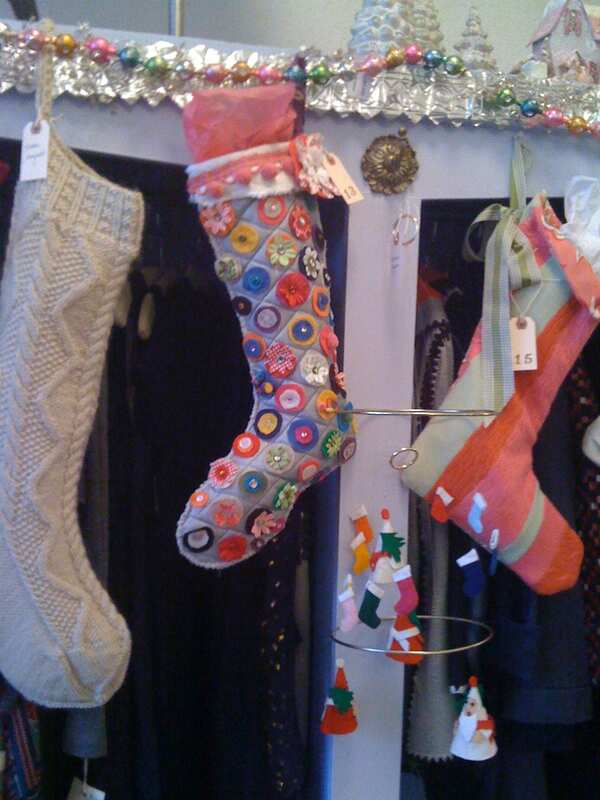 The stockings are revealed at a preview party in the shop, and then on display in the window the following week. “People buy raffle tickets to win a stocking and the proceeds are all donated to a local cause,” Swindell says. 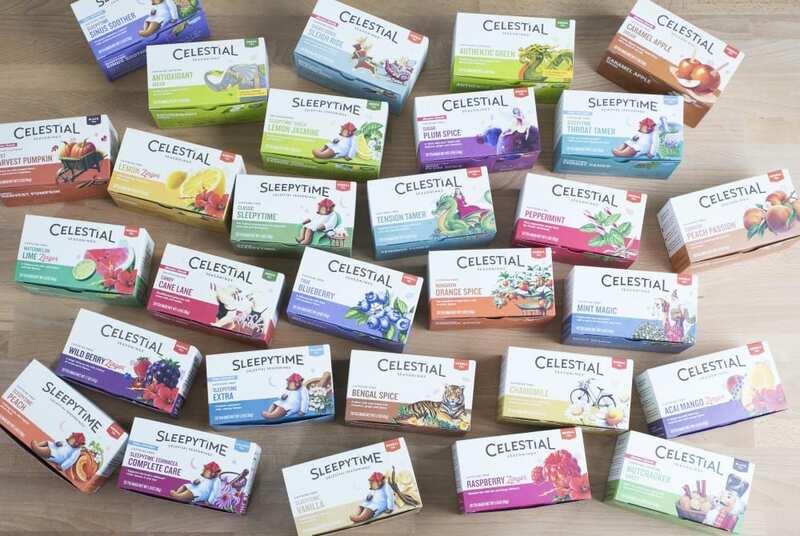 Celestial Seasonings has led the herbal tea brand category since its inception, 45 years ago. It boasts a legion of loyal brand fans who love everything about the brand from its many tea flavors to its iconic and lovable illustrations on the packaging. But, as with any beloved brand, change is inevitable, and Celestial Seasonings was no exception. Tether was hired to reposition the brand without losing its core consumer base. Stanley Hainsworth, Tether’s Chief Creative Officer, acknowledges, “Our challenge was a tough one: Introducing and attracting a younger audience that didn’t have a previous experience to grow from, while still staying true to the existing brand, and its loyal fans. We believed at heart, the great tea flavors and the authentic story of Celestial could resonate with both given the chance.” Read the rest of the story here. Some people think that to be a successful creative business leader you need a killer instinct or take-all mentality. But Stanley Hainsworth, founder and chief creative officer of Tether, says true leadership requires generosity, compassion and a willingness to let others lead. Stanley Hainsworth may be the most eccentric person I know, but he is also humble and kind, which may be the key to his success. I’ve witnessed the hoopla at industry conferences after he presents to the crowd. Creative professionals flock to him to ask questions, get advice, or just be near him (and his hair). Hainsworth exudes a certain je ne sais quoi and he takes time with everyone who approaches him, intently listening to their questions and offering guidance, all with a smile on his face. Hainsworth single-handedly started Tether in 2008 after spending three and a half years as the chief creative officer of Starbucks. Since then, the creative firm has moved three times in its Pioneer Square neighborhood of Seattle to accommodate a growing staff of interactive, industrial and graphic designers, writers, and videographers. Tether now has 75 employees and a second studio in Portland, Ore. I asked Hainsworth about his path to success and how he inspires his staff to continually churn out amazing work for clients such as BMW, Red Bull, Gatorade and more. Read the rest of the article here. Author adminPosted on January 6, 2015 January 6, 2015 Categories creative leadership, designTags Stanley Hainsworth, TetherLeave a comment on What Does it Take to be a Great Leader?